Parker is Alexia's future Jr's dog in training. We did not have any plans on adding to our furry family but it was love at first sight once Alexia saw Parker. She's been asking for a red for a while and once she saw Parker she knew that was her dog. Although it wasn't such a easy sell for us but once we saw his movement and free stack we were sold. Parker has a big personality and LOVES to show. Parker has exceeded our expectations and we are VERY proud of how well he has done in the ring. At 7 months old he received his first WD for a 3 point major and received his second major at 8 months old. He has taken multiple RWD’s to multiple majors at a very young age in classes of very nice older dogs. Parker has very nice side gait and is clean coming and going. Parker has once again exceeded our expectations. 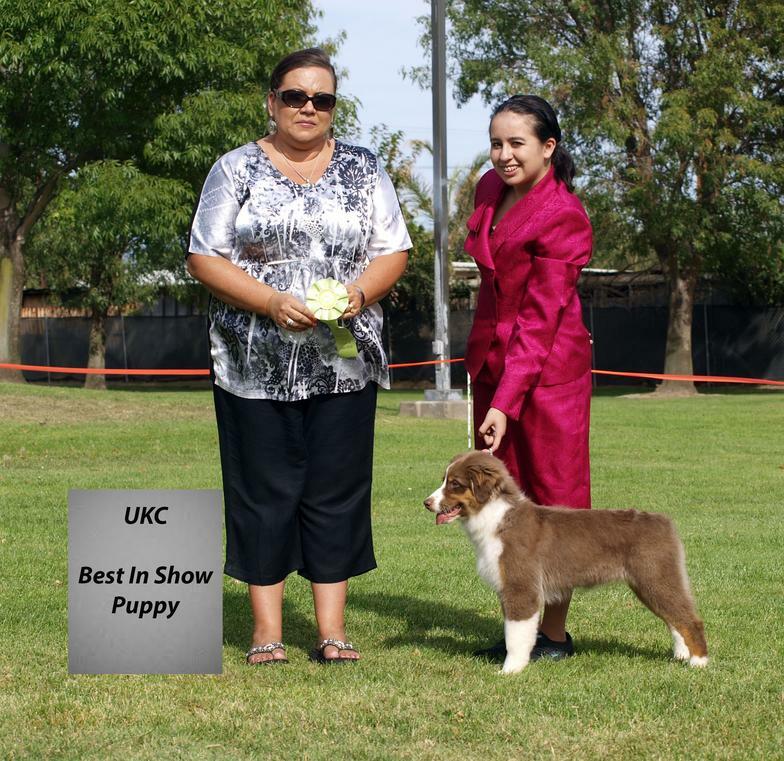 He finished in UKC at 8 months old. 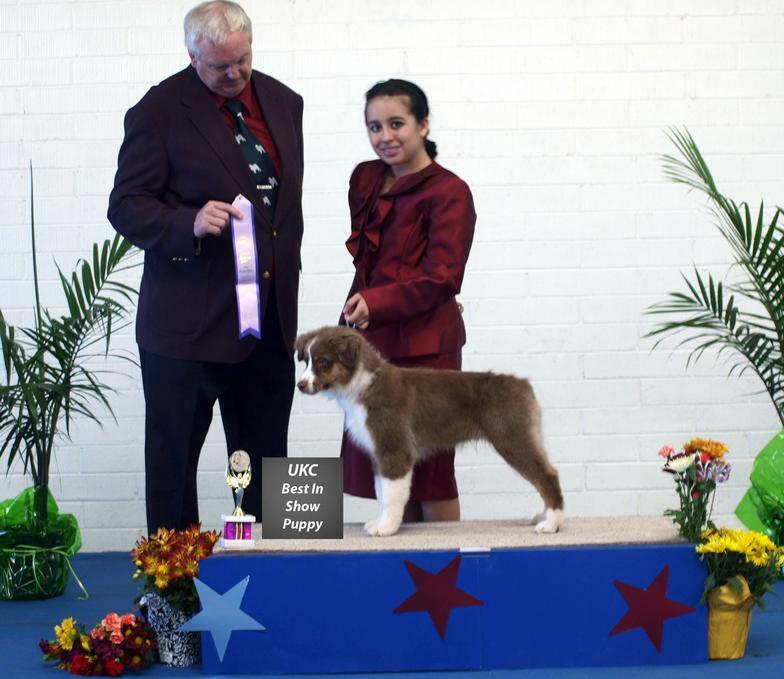 Then to finish his ASCA championship at 9 months old taking a 5 point major to finish him! We can't wait for him to mature so we can take him out in the specials ring! 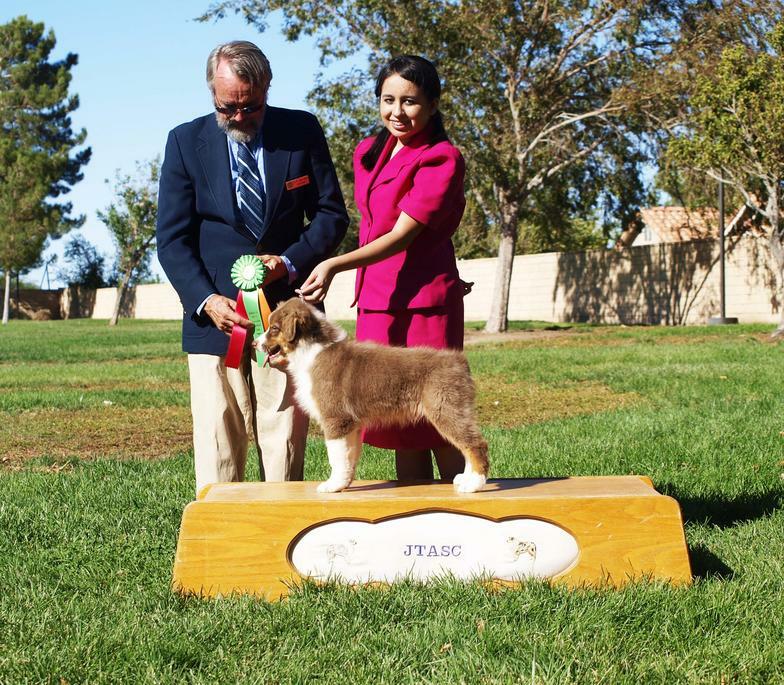 Parker won BOSP his first day showing and he did a great job in a group of nice pups! 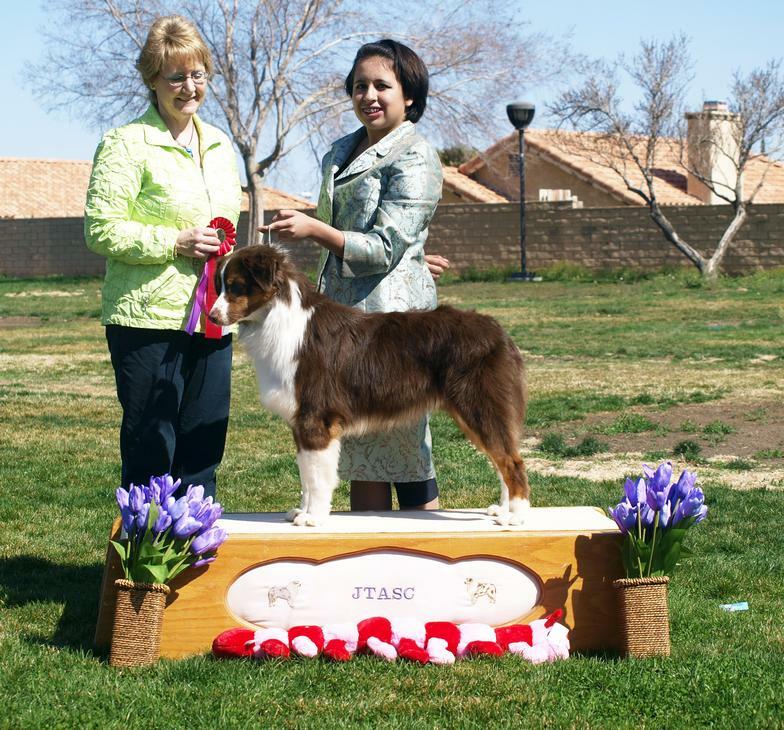 Parker is now a ASCA CHAMPION at 9 months old!